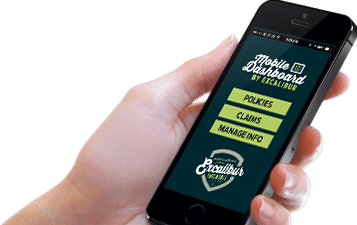 Submit change forms for your policy, or make changes instantly with The Excalibur Dashboard. When ice damming caused an unexpected water feature in the middle of Gary & Cathy’s kitchen – the three weeks worth of extensive repair work required the couple and their two daughters to move out. The adjuster said their insurance would only pay for hotel rooms. Una called the insurer to argue otherwise. When it was all said and done – the family moved into a fully furnished apartment, complete with a dinner & movie night out – on us. 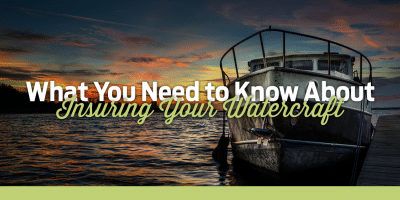 Naked Insurance refers to costly gaps in coverage, typically because the right questions were not asked during the quoting process, or special circumstances were not clarified. Picture the moment an insurance company tells you to read the fine print, only to point out that your claim won’t be covered. 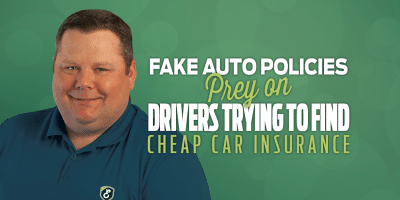 We specifically created our PROTECTION CHECK-UP to minimize the chance of this ever happening to people looking for an online quote on home or auto insurance. A database of knowledge to simplify insurance and make learning easy. Tell a friend about Excalibur Insurance Protection and receive a special thank you gift from us. We exist for one reason – to do the right thing. Period. In our world insurance is about more than pumping out quotes, hitting quotas or clocking claims – anyone with a heartbeat in our industry can do that. Doing the right thing is about how we live our story with honour, and it changes the way you think, serve and act. 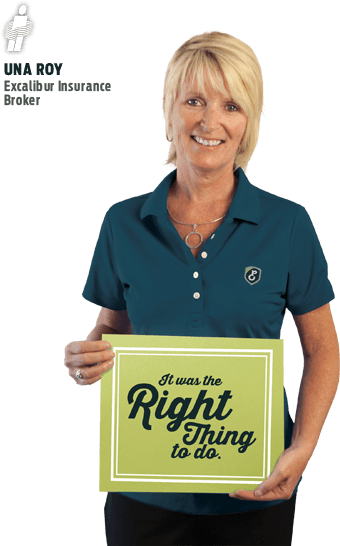 Doing the right thing speaks to everything we do as a team when it comes to insurance, community and choosing the type of insurers we want to work with. It determines the principles that guide us, it reflects the steps we’ll take to help our customers, and it serves as the anchor for our strong belief in giving back to people. Whether it’s sharing advice that might surprise you, being there when you need us, or making life a little easier when you least expect it – we’re there. 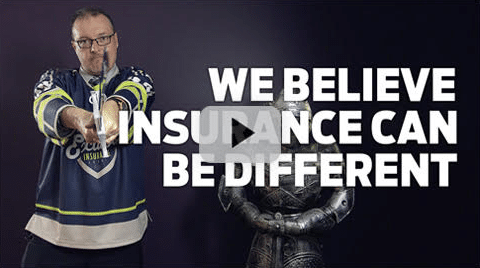 Being ‘Defenders of Honour’ isn’t about always being profitable, and it doesn’t necessarily make us popular with insurance companies during a claim – but at the end of the day we’re okay with that because we all agree it was the right thing to do.